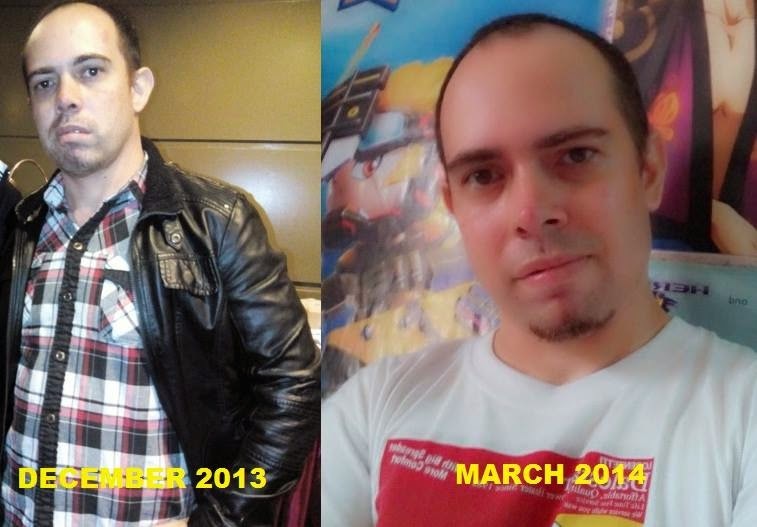 December 1, 2014, after an event which I hosted, I woke up with my whole left face paralyzed. I cannot even make any expression nor use my famous Master Pogi (Mr. Satan character from Dragonball Z) pout lips. I was shocked and I thought I had a mild stroke. When we went to the doctor they said that it was Bell's Palsy. I was deeply scared by what will happen to me or will I recover from this illness. According to WebMD, "Bell's palsy is a paralysis or weakness of the muscles on one side of your face. Damage to the facial nerve that controls muscles on one side of the face causes that side of your face to droop camera.gif. The nerve damage may also affect your sense of taste and how you make tears and saliva. This condition comes on suddenly, often overnight, and usually gets better on its own within a few weeks." More details can be found here. I was first given Steroids to fight against the viral infection that occurred and was then recommended to do a therapy which includes radiation heat, electrical shock of nerves and facial exercises. I have tried this in about 5 sessions, however due to time and because I am short of funds I was not able to continue it. 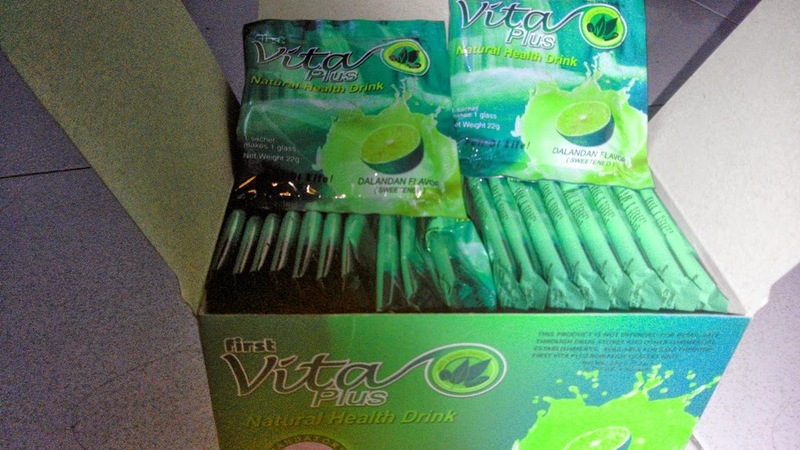 After some time, I show some minor signs of recovery and then about 3 weeks ago I was invited to a symposium in which a doctor was present and I was introduced to a product known as Vita Plus. 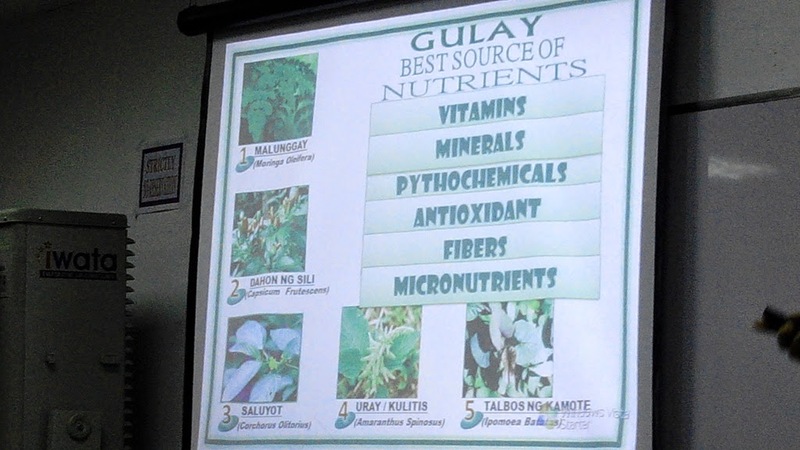 It was said to be a mixture of 5 power herbs which includes Malunggay (Moringa Oleifera), Dahon ng Sili (Capsicum Frutescens), Saluyoy 9Corchorus Olitorius), Uray (Amaranthus Spinosus), and Talbos ng Kamote (Ipomoea Batatas). 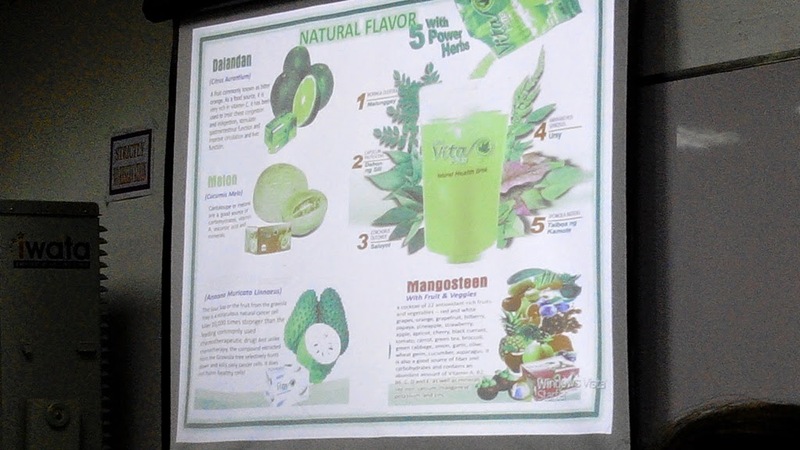 The presentation comes in a juice drink which I ound really interesting. 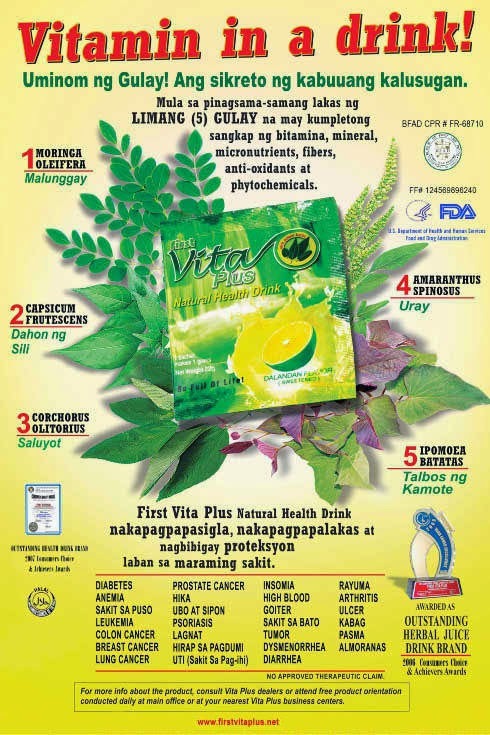 One sachet of Vita PLus contains the necessary nutrients of 5-6 servings needed for vegetables in our daily dietary needs. After the talk, I was given one box of the product for me to try it our. My son, John Dwight was also there and he was very impressed by all the topics about health which we learned together. So, I told myself why not try it out since there is no harm done in trying. My ulcer seems to subside. 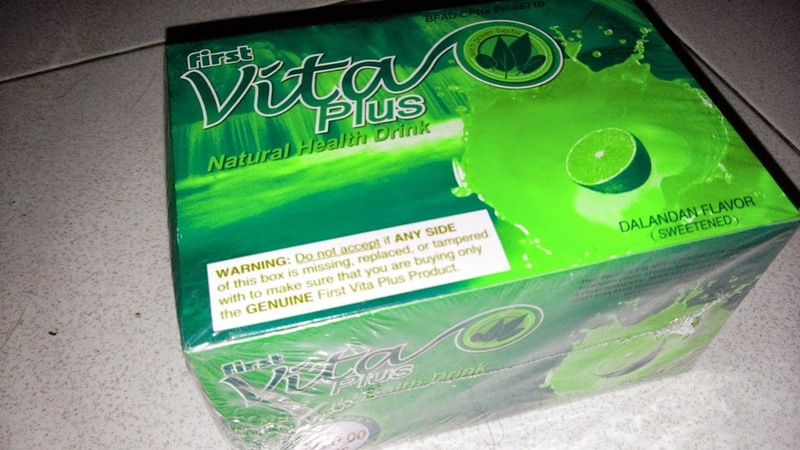 I have not experienced any muscle spasm in the stomach since I took Vita Plus. My Bell's Plasy improved and I can smile once again. Although, full recovery is not yet accomplished I am sure that this would really help. It was like something which I did not expect to happen but occurred naturally. 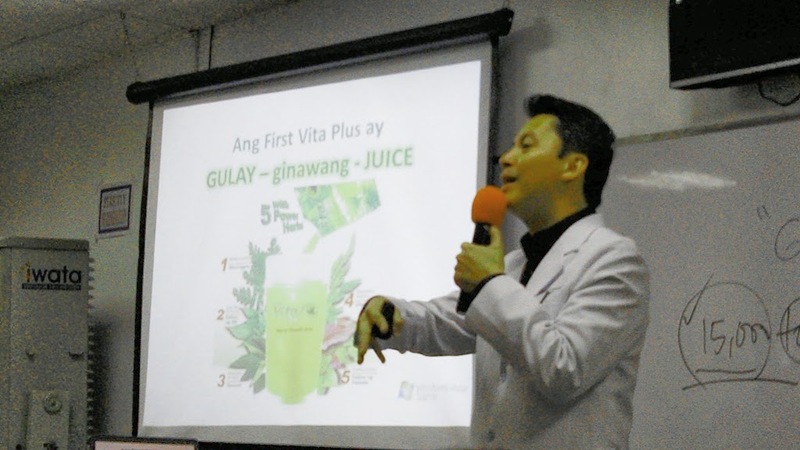 I told myself that I will continue drinking Vita Plus and I am sure that through this I will not only recover but also have a healthier body since my built-in protection from within will be empowered. I will also start attending more seminars about this product in the hope that I can share this to all of you my dear readers. 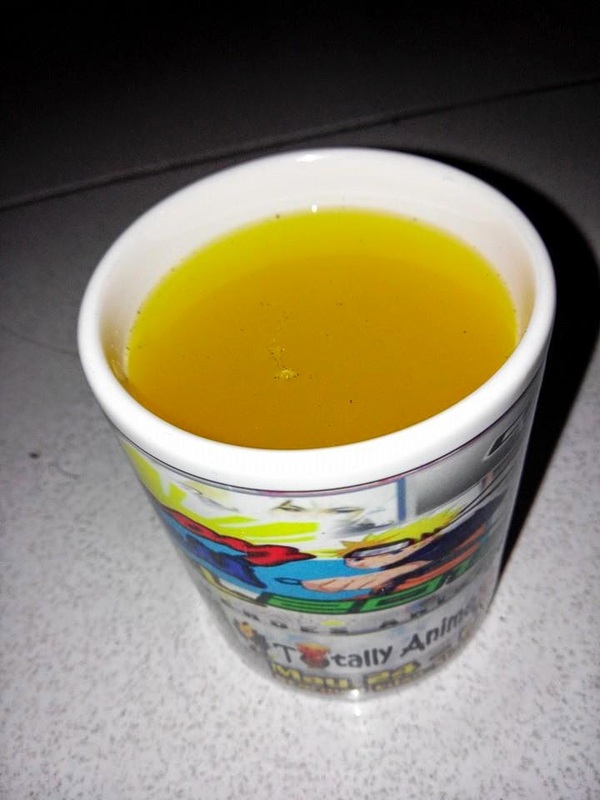 Perhaps this product can help out someone you know or even yourself who might be suffering from Diabetes, Anemia, Heart Disease, Leukemia, Cancer, Goiter, UTI, Tumor, Arthritis, Insomnia, High Blood and more. 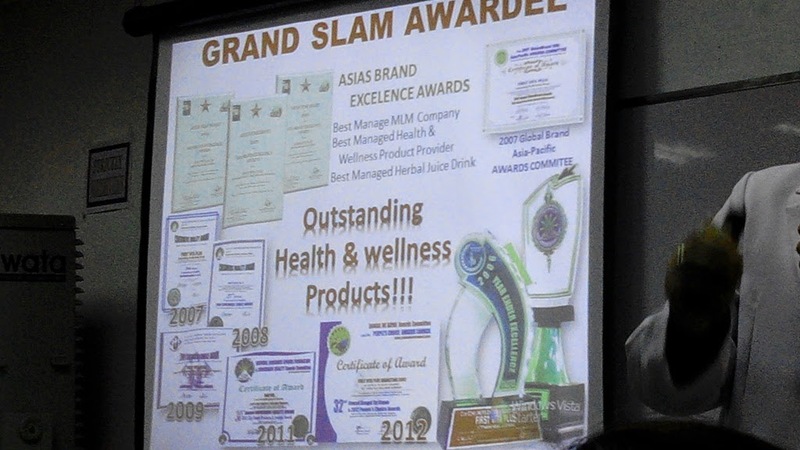 If you are interested and want to join me in trying more about this new product I found you can just send me a text or call at 0909-62-1531 or 0906-760-7436.